Coffee hulling is an optional step in coffee production. Coffee hulling occurs in the late stages of coffee processing; it is usually done between milling and polishing, although some people consider it to be a part of the milling process or skip the polishing and move directly onto cleaning and sorting. The goal of coffee hulling is to remove the parchment skin (also called "pergamino") from the coffee bean. The parchment is a naturally occurring, papery substance that surrounds the coffee bean, just like the endocarp (membrane-like layer) that surrounds many other types of fruit seeds (such as apple seeds). Hulling away the parchment is optional because some coffee beans are sold "in parchment" (or "en pergamino"). After coffee beans have been dried (either in the sun and/or in drying machines), the parchment skin is crumbly and dry, so it can be easily removed. 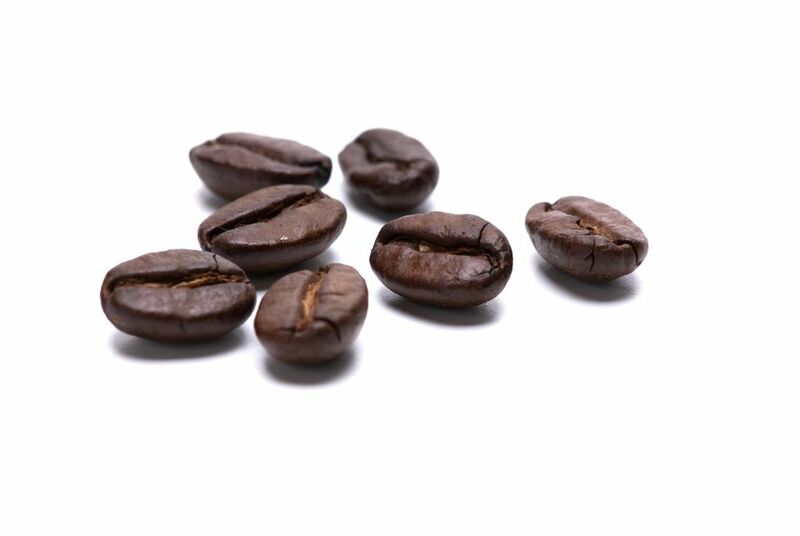 In the case of wet process coffee, hulling removes the dried husk surrounding the coffee bean (including the the exocarp, mesocarp and endocarp/parchment). For semi-dry processed coffee, hulling removes both the husk and the dried mucilage from the bean. For dry processed coffee (see note below), hulling removes a leathery covering from the coffee beans, which includes the husk and the mucilage as well as other plant material. Regardless of how many layers are being removed during hulling, it is all taken care of in one step. The step works like this. A machine called a "huller" is used to remove the coffee parchment. Hullers range from simple millstones to sophisticated machines that tap away at the coffee to remove the hulls. No matter how simple or complex they are, the basic operation is that they abrade the hull until it crumbles away. Voilà! Hulled coffee beans. Note: In the dry processing method, dried cherries are stored in bulk in special silos until they are sent to the mill where hulling, sorting, grading and bagging take place. In other methods of processing, hulling may take place without a waiting period in between.